and to nurture and nourish your mind, body and spirit. Hi, I'm Jessica. I'm so glad you're here! 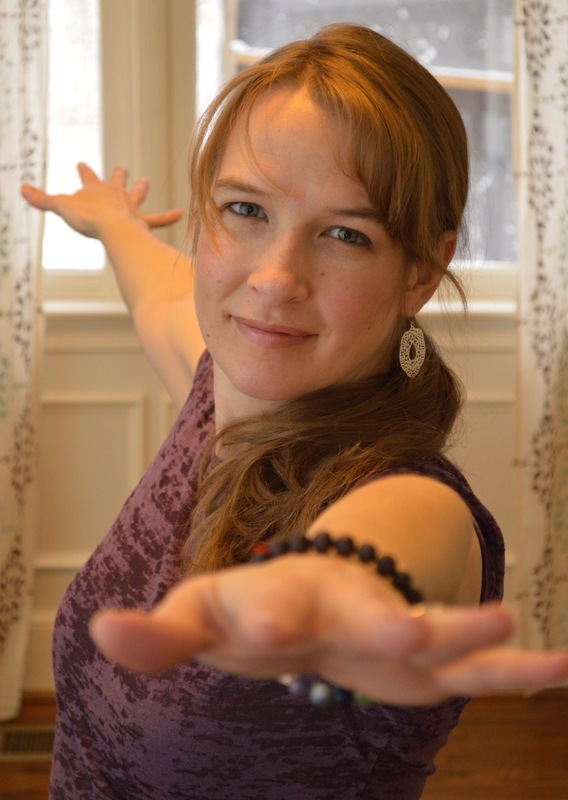 I’m a wife, a homeschooling mother of 6, and a registered yoga teacher. I know what it’s like to be stretched to the limit, frazzled, and overwhelmed. I also know first hand that it doesn’t have to be that way! I want nothing more than to empower women who feel exhausted, inadequate, ashamed, disconnected, and overwhelmed take better care of themselves and start to see themselves through the eyes of Divine Love. Self-care takes time, but your time is in limited supply. That's where I come in. I teach you how to determine your deepest needs and design potent habits that make meeting your needs a no-brainer so you can show up in your life awake, present, and energized. In 2018 I taught a class at the LDS Home Educators conference all about habits and you can listen to it absolutely FREE. Just sign up and the class will be sent right to your inbox. You did it! You took one small step toward making a big impact in your daily life. The recording will be sent to you right away. Every Monday I send out a short, thought provoking, insightful message to all of my friends. Do you want to be included? Fill out this form and I'll be in touch weekly. Join Mindful Monday. I promise you won't regret it. Thank you! We'll be in touch on Monday!